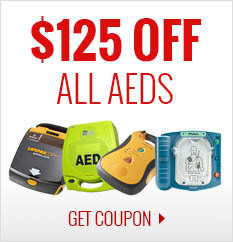 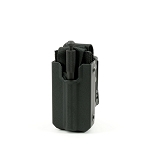 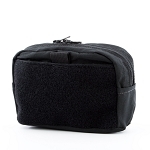 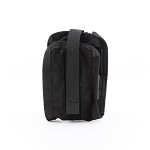 BY PURCHASING THIS PRODUCT, YOU ARE ATTESTING THAT YOU ARE A TRAINED FIRST-RESPONDER. 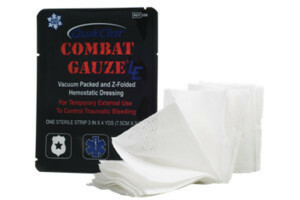 QuikClot® Combat Gauze LE™ is a soft, white, sterile, nonwoven 3” by 4 yds z-folded gauze impregnated with kaolin, an inert mineral that does not contain animal or human proteins or botanicals. 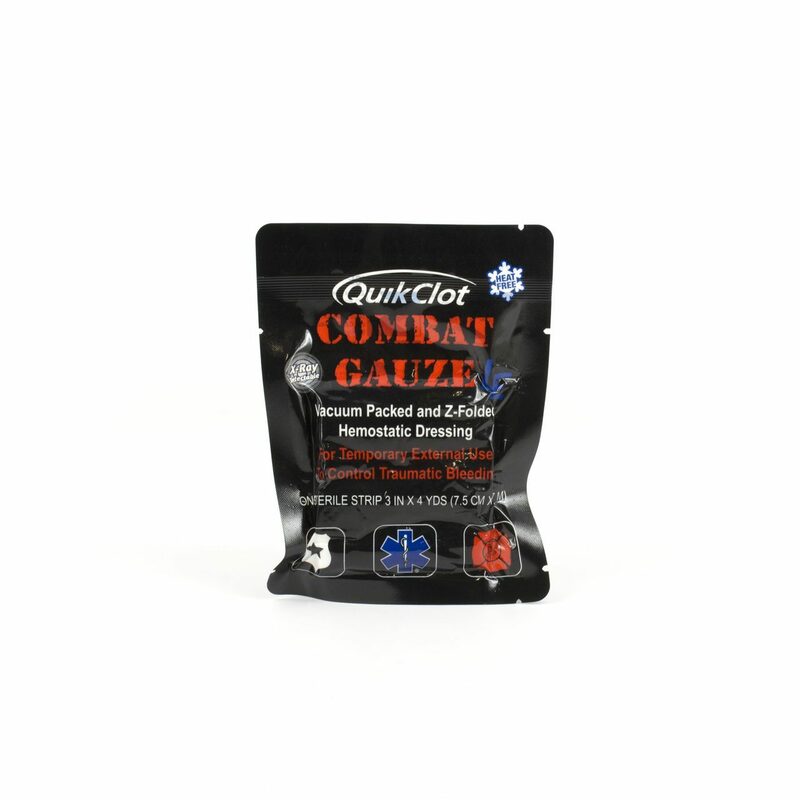 QuikClot® Combat Gauze LE™ is individually wrapped in an easy rip, military grade foil pouch. 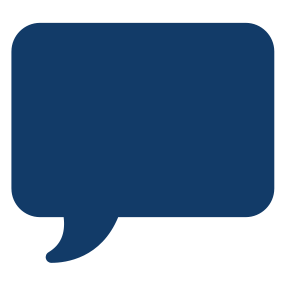 Indicated for temporary external control of traumatic bleeding, QuikClot® Combat Gauze™ is flexible and pliable and contours to all wounds. 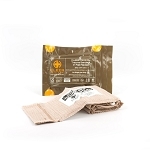 Recommended as the number one hemostatic agent by the COTCCC (Committee on Tactical Combat Casualty Care), QuikClot® Combat Gauze™ is the only product carried by all branches of the US Military to control life-threatening hemorrhage.